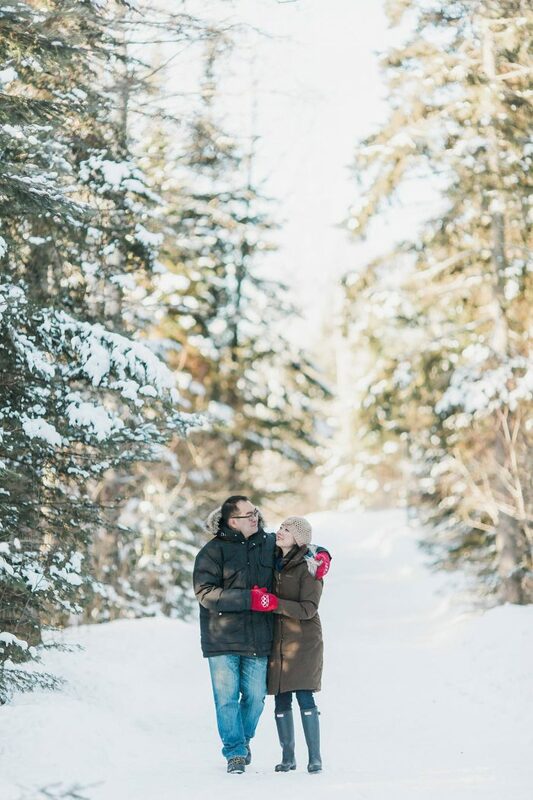 Dickens and Donna decided to do their winter destination engagement photos in Thunderbay, where they both worked. They are true Canadians – living and playing with the snow! 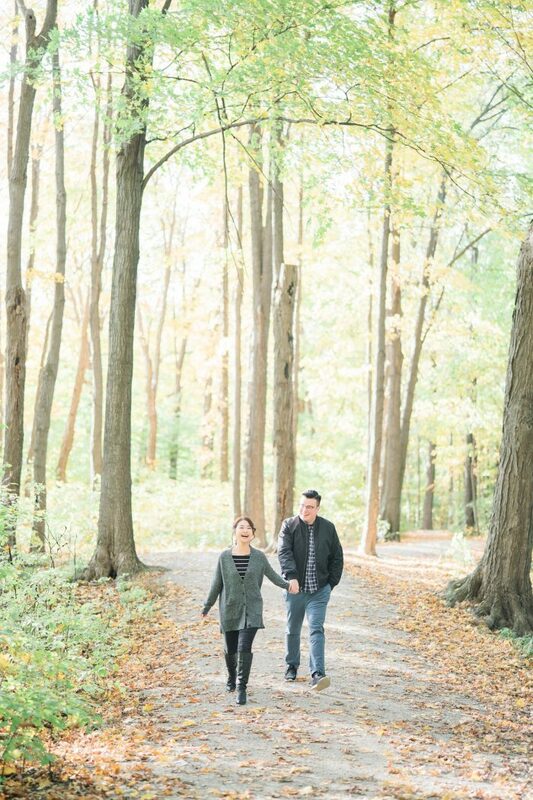 This Evergreen Brickworks engagement session with Margaret and Adam was so much fun! It's super cute that they came and coordinated their outfits and also had matching custom Converse runners, and surprisingly the first time I've seen it since I became a Toronto Wedding Photographer! I love being a Toronto Wedding Photographer because I get to meet all these amazing couples from around the world! Dorothy and Leon flew in from Toronto and did their engagement session with me at the Scarborough Bluffs. Can you tell this day was freezing cold? Based on these photos, I can't! 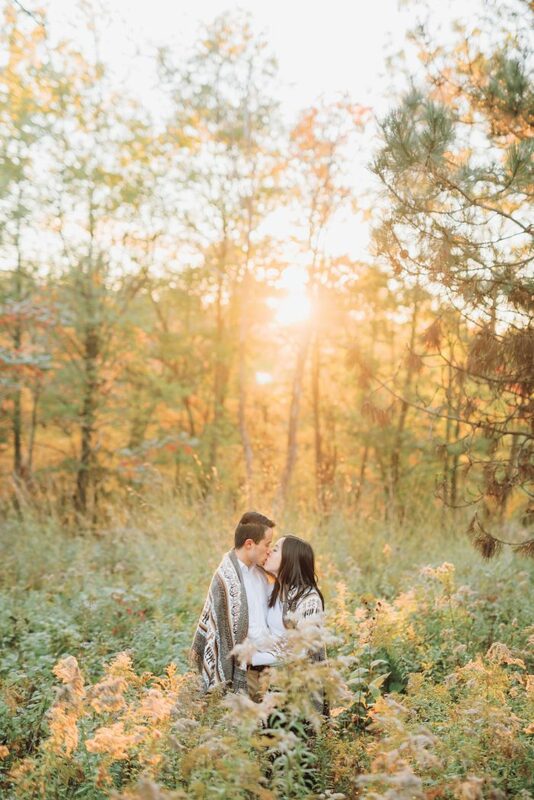 These two troopers are just way too adorable and I love how this Fall High Park Sunset Engagement photos turned out! I'm so grateful to work with clients who fly all the way from overseas (Hong Kong for these two) just to take engagement photos in Toronto! The fall colours here are unlike any other locations. 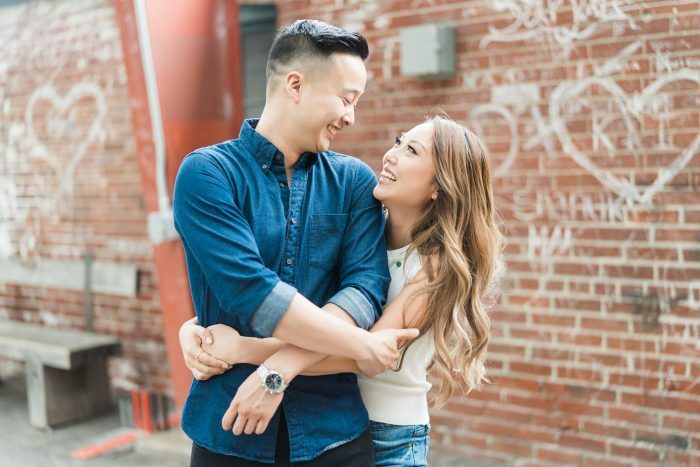 These two cuties flew all the way from Hong Kong to get their engagement/pre-wedding photos done at the University of Toronto, a place where they both went to school at. 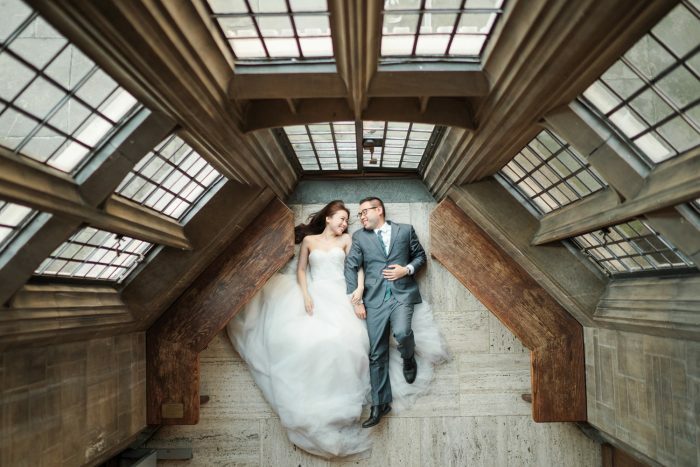 There are so many spots to photograph at UofT and Hart House is definitely one of my fave locations. 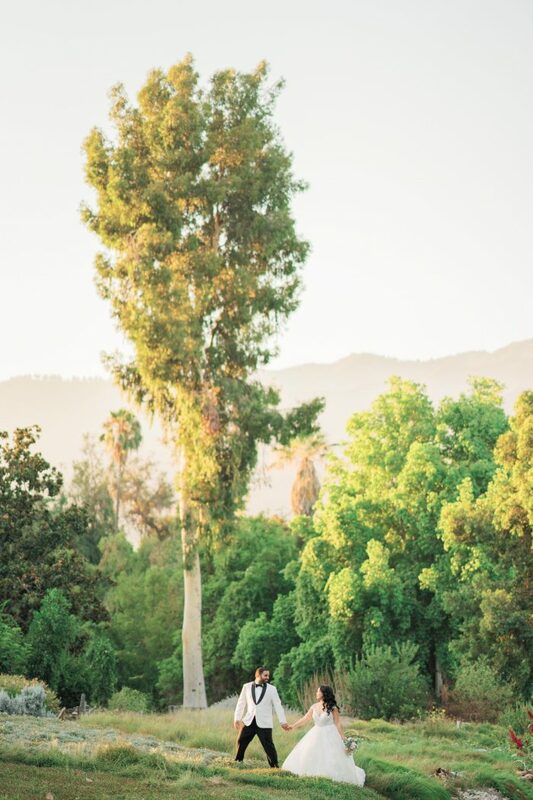 The very first day we arrived, we went straight from the airport, to lunch, a quick check-in at our Airbnb and then we drove directly to Los Angeles County Arboretum and Botanical Garden for Pam and Ankit's engagement session!